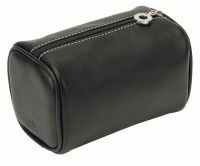 Giovanna leather make up bag. 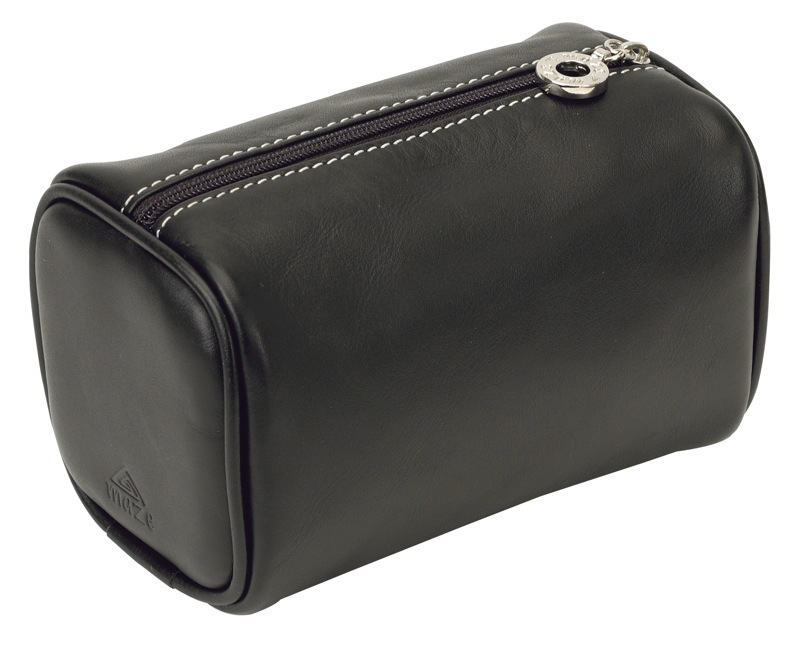 Genuine leather make up bag which comes complete with its own gift box. Available colours: pink, black, brown and blue. Size: 90 x 75 x 40mm.